Born in Massachusetts in 1969, Nancy Kerrigan showed figure skating talent at an early age. She began training and competing in grammar school and won a bronze medal at the 1992 Winter Olympics. 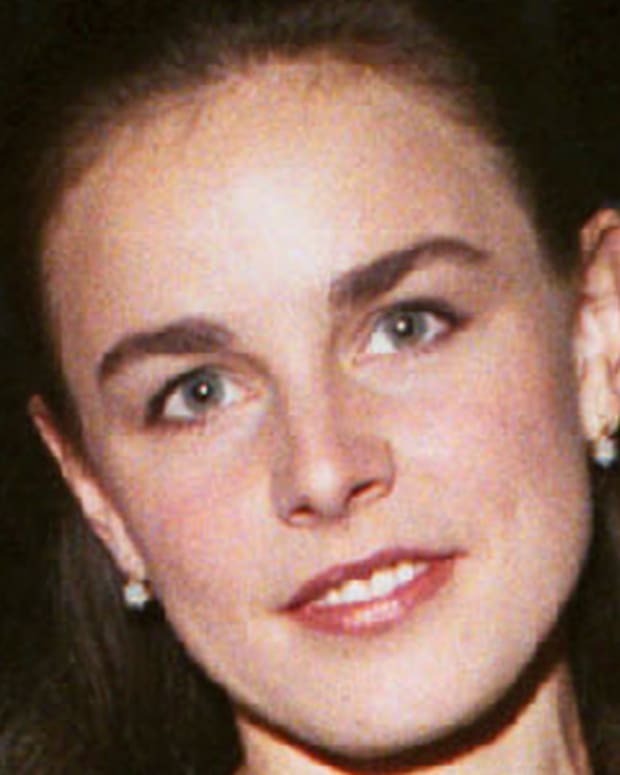 In January 1994, Kerrigan was attacked by a hitman hired by the ex-husband of skating rival Tonya Harding. Despite her knee injury, Kerrigan went on to win the silver medal at the 1994 Games. Kerrigan would face a tragic career setback in January 1994, however, when she was hit in the knee with a collapsible baton at the U.S. Figure Skating Championships in Detroit, Michigan. The attacker, Shane Stant, had been hired as part of a planned assault by rival skater Tonya Harding&apos;s ex-husband, Jeff Gillooly. The incident thrust Kerrigan into the national spotlight, and her cries of "Why me? Why now?" were captured on video and replayed repeatedly on national TV. The attack seriously bruised Kerrigan&apos;s kneecap and quadriceps tendon, and prevented the skater from participating in the U.S. Championships due to her injuries. Due to the extenuating circumstances, the United States Figure Skating Association chose to name her to the Olympic team rather than second-place finisher Michelle Kwan. 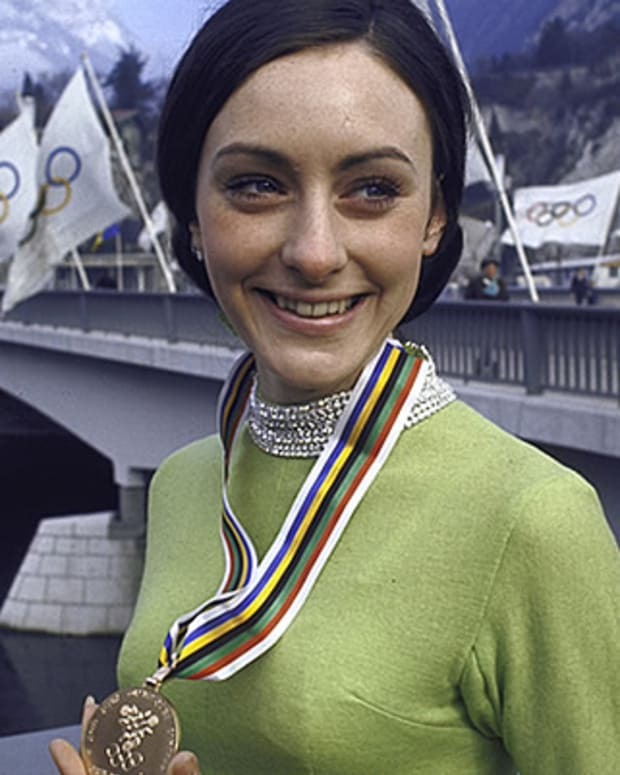 A month after the attack, Kerrigan surprised critics and wowed fans with a silver medal win at the 1994 Lillehammer Winter Olympics, finishing second to Oksana Baiul by 0.1 points. Controversy: Kerrigan&apos;s Not a Nice Girl? The innocent, squeaky clean image that Kerrigan had following the infamous attack was tainted right after the Olympics when cameras caught her complaining about her gold medalist rival Oksana Baiul. "Oh, come on. So she&apos;s going to get out here and cry again. What&apos;s the difference?" Kerrigan had said, as she mistakenly assumed she was waiting for Baiul to get a touch up for the Olympic ceremony. Adding to that, soon after Kerrigan was also caught decrying her participation in a Disney Parade. "This is so corny," she was caught saying on the mic, as she sat next to Mickey Mouse. "This is so dumb. I hate it. This is the most corny thing I&apos;ve ever done." But various people came to her defense. "I think she&apos;s overwhelmed," producer Steve Tisch said, who was working on her television biopic at the time. "I don&apos;t think Nancy, under the circumstances, had the time or ability to be schooled in dealing with celebrity because it came on so fast. ... Add to those the factors of stress and exhaustion and jet lag and cameras and microphones being thrust into her face. This was to be expected. Nancy needs time away from everything with a lens on it." Marking the 20th anniversary of the attack, in 2014 ESPN premiered The Price of Gold, which explored the incident in detail. That same year NBC offered its own retelling with the documentary Nancy & Tonya, which aired during the 2014 Winter Olympics. In a similar vein but with a more creative interpretation and different perspective, the black comedy feature I, Tonya, starring Margot Robbie as Tonya Harding, is slated for December 2017 and focuses on the troubled skater&apos;s rough life and the fallout that ensued from the attack coordinated by her ex-husband and the hit man he hired. 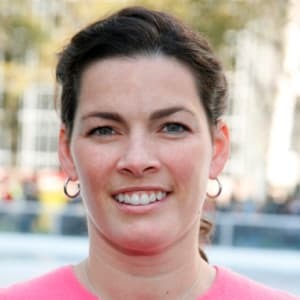 Figure skater Nancy Ann Kerrigan was born on October 13, 1969, in Stoneham, Massachusetts, to homemaker Brenda and welder Daniel Kerrigan. As the youngest of three — and the only girl — Kerrigan often tagged along with her brothers to the neighborhood ice rink while they played hockey, becoming a self-described "tomboy." Nancy Kerrigan&apos;s ice hockey background made it easy to transition into figure skating at the age of six. When an instructor commented on her talent, Nancy&apos;s family began investing in her Olympic career. She won the Boston Open, her first competition, at age nine. After her first taste of success, Kerrigan quickly went on to win both local and regional competitions. But her continued success cost money and, to make ends meet, Dan Kerrigan worked odd jobs and took out loans to support her aspirations. Motivated by her dream, and her family&apos;s financial sacrifices, Kerrigan poured herself into her practices, rising at 4 a.m. each morning to attend training before her classes at Stoneham High School. After high school, Kerrigan enrolled in Emmanuel College, near her Stoneham home, where she majored in business. But Kerrigan hadn&apos;t abandoned her Olympic dreams, and only a year into her bachelor&apos;s degree, she entered and won the National Collegiate Championships. Months later, she took home a bronze medal at the U.S. Olympic Festival. The next year, she snagged a gold, earning the right to represent the United States at the 1992 Winter Games in Albertville, France. Kerrigan earned a bronze medal at Albertville, followed by her first national title at the U.S. Nationals in Phoenix, Arizona. The Olympian appeared to be entering the top of her game in 1993. 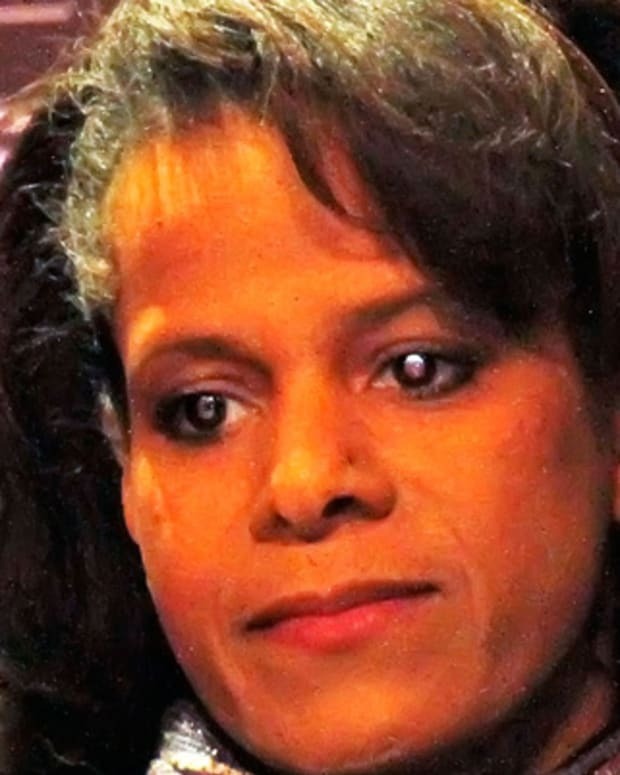 Her poor performance at the 1993 World Games in Prague, however, sent her down to tenth place. Kerrigan expressed her humiliation to national TV crews after her plummet in the rankings. "I just want to die," Kerrigan told reporters in a storm of tears after the competition. More determined than ever to make her parents proud, Kerrigan returned to training with a renewed vigor. Seeking counsel from a sports psychologist and limiting her public appearances, she returned to competition refreshed and ready to compete. The hard work paid off, and Kerrigan landed two big wins at major international competitions at the end of 1993. After her Olympic win in 1994, Kerrigan received several lucrative endorsements, including one from Walt Disney World, and retired from active competition. However, not all was well with the decorated and beloved skater. After giving birth to her first child in 1996, the continued pressures of being in the limelight caused Kerrigan to withdraw and she began dramatically losing weight. Admittedly, she developed something similar to an eating disorder but soon was able to pull out of her destructive behavior. But her trials didn&apos;t end there. Her desire to have more children became an arduous journey, as she would end up having six miscarriages during the next eight years. Not one to give up, Kerrigan would eventually undergo in vitro fertilization and as a result, had two more children in 2005 and 2008. Since 1994, Kerrigan has performed in a variety of ice skating shows, competing in the 2006 FOX television program, Skating with Celebrities and appearing in the 2007 film Blades of Glory, starring Will Ferrell. In the spring of 2017 she was cast in ABC&apos;s Dancing With the Stars and also brought attention to her latest project: serving as executive producer to Why Don&apos;t You Lose 5 Pounds, a documentary which discusses eating disorders in athletes. Kerrigan married her agent, Jerry Solomon, on September 9, 1995. The couple and their three children currently reside in Lynnfield, Massachusetts. Ukrainian athlete Oksana Baiul won the 1994 Olympic gold in women’s figure skating. Dorothy Hamill is a gold medal-winning Olympic figure skater known for her moves on the rink as well as her signature bobbed haircut. 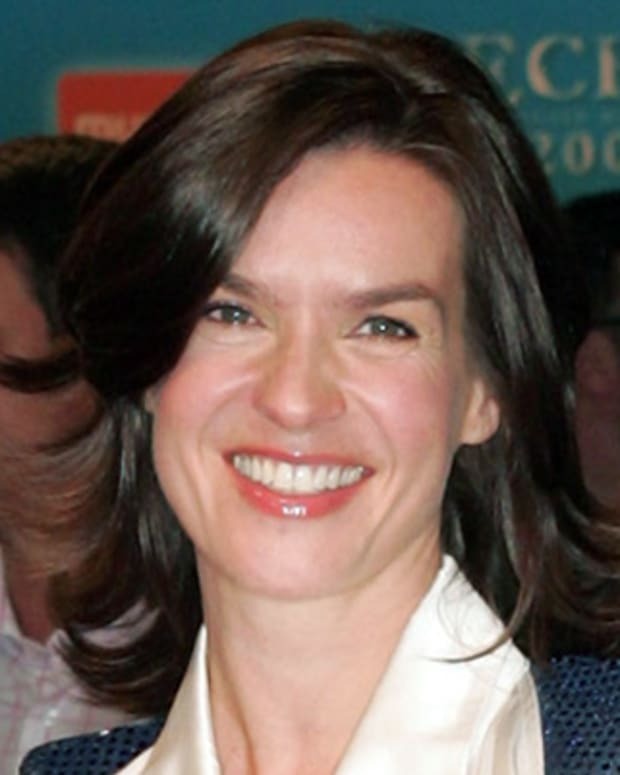 East German figure skater Katarina Witt dazzled audiences with her beauty and charisma en route to four World Championships and two Olympic gold medals.